I have been using salifert test kits for over a decade and have never been disappointed. Straight forward directions and I’ve always had consistent results, which is perfect because consistency is what every reefer should strive for with their tanks! 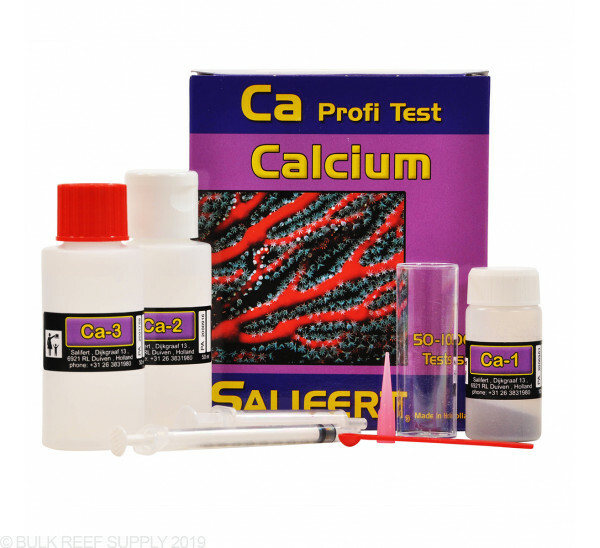 Easy to understand instructions and accurate, been using Salifert Test test kits form 15 years. Consistent results at a reasonable price. I use Salifert for kH and Nitrate test as well. Very satisfied with the quality. As all the other reviews state. It works, appears accurate, and the price is unbeatable. This is waaaay better than the API I was using. I'm glad to feel like a real reefer now!! 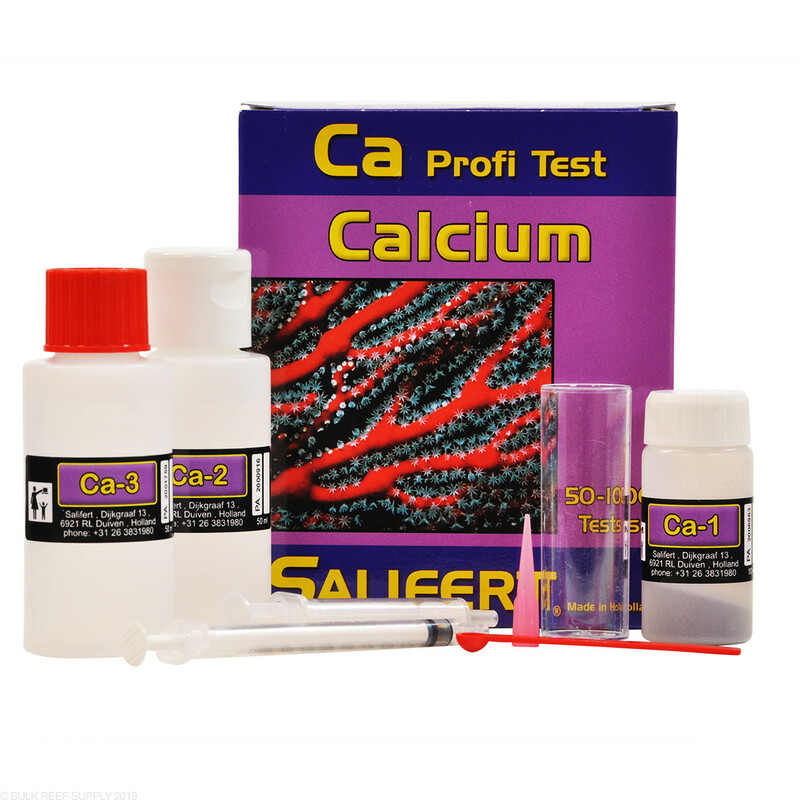 Was running low on another brand from a different test kit and thought I would try Salifert's test kit for Calcium. Testing was easy and fast. Price was right and the readings were the same as my previous test kits. I will buy again. Really like the Salifert KH, Ca, and Mg Test kits. All three of these are very simple to use, easy to interpret, fast, and very accurate.